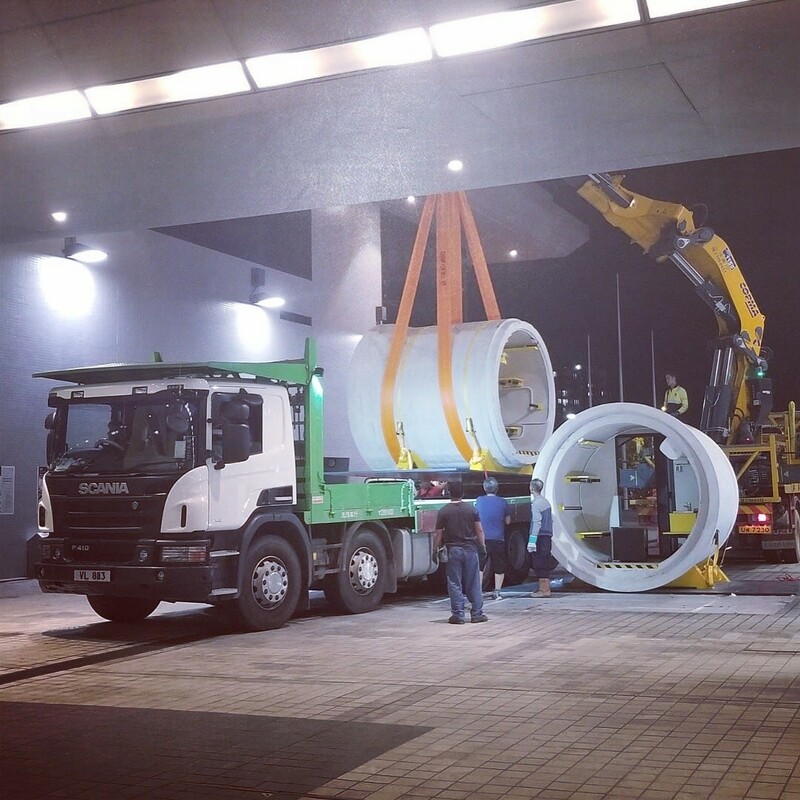 Modular and Moving to a new home in one day! 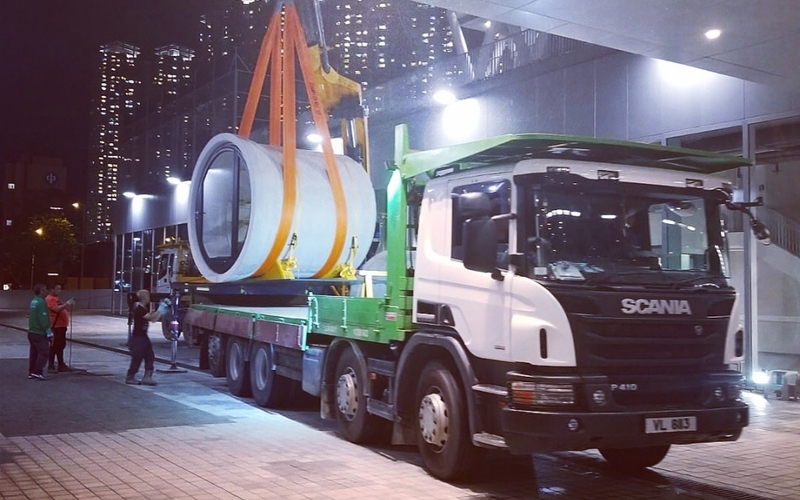 The first OPod Tube House begins its move from Hong Kong Design Institute to its new home for next 3 years outside Tai Sui Hang MTR Station this evening. 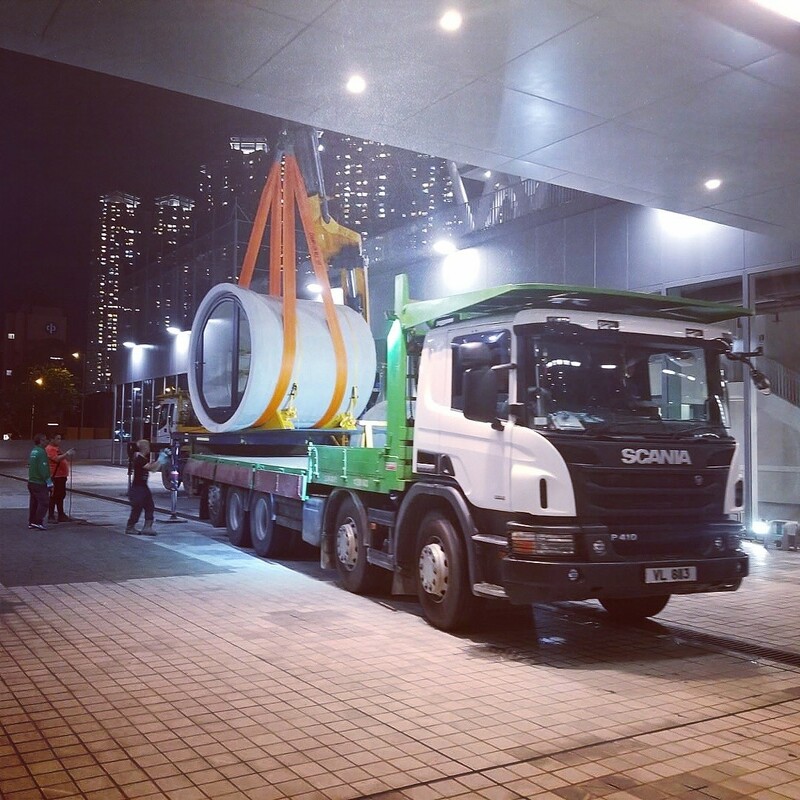 The OPod Alliance is grateful to its partners HKDI for hosting the OPod from April - Sept 2018 at their campus, and to Gammon Construction for the relocation works, and to Smart City Consortium for securing venue.